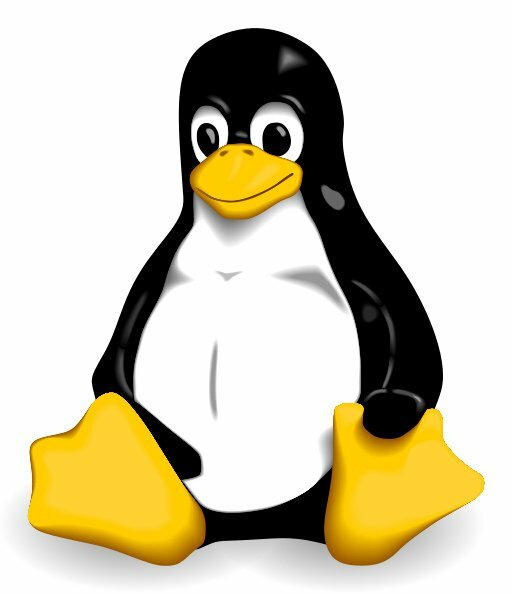 From the Ubuntu Operating system used on the computers in your college right down to the Android smartphone you are most likely reading this article on, all are based on the Linux kernel. 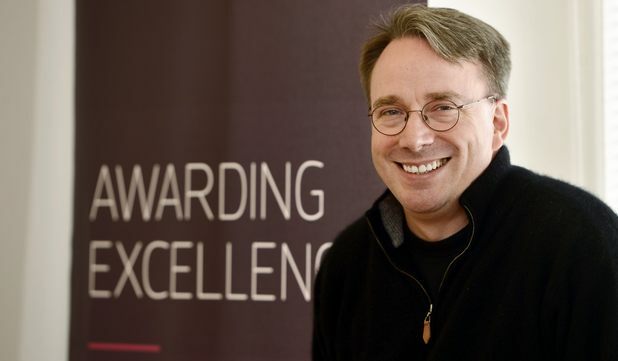 Here’s all you need to know about Linus Torvalds, the one guy behind it all. Linus Benedict Torvalds was born on December 28, 1969, in Helsinki, Finland. His first experience with a computer was his grandfather’s Commodore VIC-20, one of the first personalized computers in the world. At 11, he grew bored of the programs already available on it and started writing his own in the BASIC language and later in machine code itself, when BASIC could not meet his needs. He later joined the University of Helsinki to do his masters in computer science. It was here that he was introduced to the UNIX operating system on his university’s computers and decided to get it for his own. However UNIX was too costly for a student to purchase and the student-friendly version MINIX, a small clone of UNIX, was not as powerful. So instead of pirating it as we would do, Linus decided to take the un-treaded path: He decided to build his own OS. From scratch. So in 1991, when he was only 21, Linus took a general survey of what people found lacking in MINIX and started building his own OS accordingly. He eventually ended up making Linux with a text-only interface and released the first official version on October 5, 1991. He still regarded it as only a personal project and released it to the public to use as they please and provide feedback. He never had any commercial interests. Little did he know that he had just started one of the world’s biggest open source collaborative project. Today the Linux kernel powers 2 billion Android devices out there, in addition to numerous servers hosting websites like Facebook, Google, and Wikipedia. Not to mention, numerous devices like Smart TVs from Samsung, Nest thermostats, E-readers like Kindle are all powered by Linux based operating systems. If you are not already in awe of Torvalds, here’s another fact: Linus Torvalds created Git. Yes, that’s right. When you and 28 million other developers use GitHub, you are using yet another product of Linus Torvalds. Linus and other developers used BitKeeper version control system (VCS) to contribute to and maintain the Linux kernel. In 2005, when Linus found it difficult to collaborate with the thousands of developers using BitKeeper, he decided to make his own VCS: the Git system. 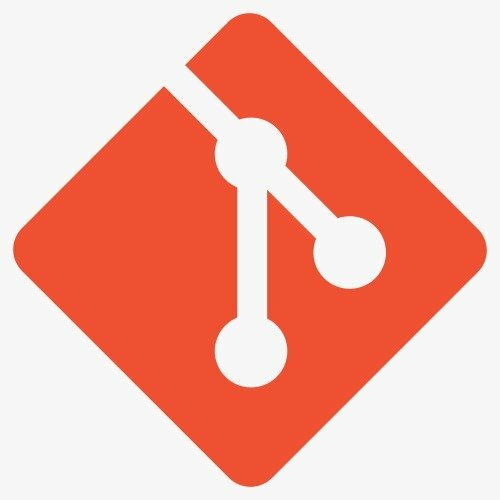 Today a majority of software developers use the Git system for collaborating on their projects through hosting sites like GitHub and GitLab. Linus is an avid scuba diver but he found a distinct lack of good tracking software for scuba diving. 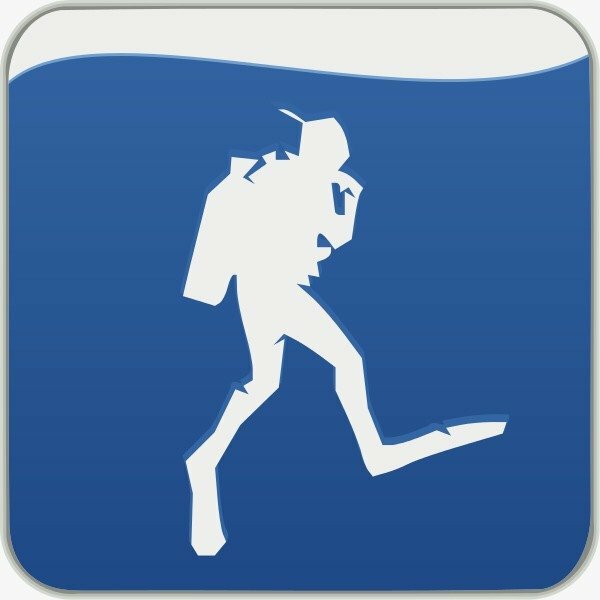 So in 2011, he decided to create Subsurface: a free and open-source software used for planning and logging scuba dives. As of now, it can run on multiple platforms like Windows, MAC, and Linux and is available in 20 different languages. Linus Torvalds is not known to be the most polite person out there. He is known to be quite frank with his opinion when a developer messes up and does not hold back on his use of expletives. In the past, he has been involved in public strifes with big companies like Microsoft and NVIDIA over their products. And while people may never forget his past rants, it is quite brave of him to publicly own up to his faults. But aside from these controversies, Torvalds is an inspiration to all engineers. Whenever he felt the need for something, he took matters into his own hands and started making it himself without caring for its ultimate commercial success. And that’s what being an engineer is all about: identifying the needs of the people and finding solutions for it.